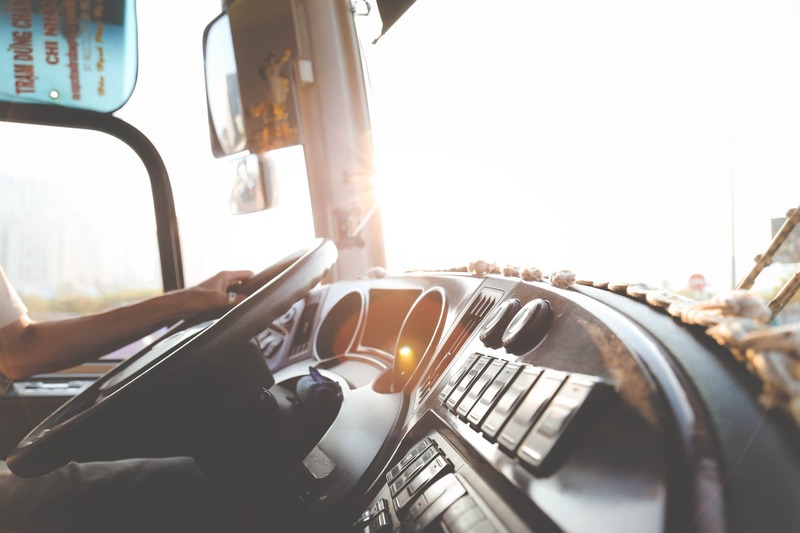 When it comes to employee misclassification, the trucking industry was perhaps one of the worst offenders, driven in part by widening profit margins – reducing wages and benefits for would-be workers as well as liability for trucker negligence in crashes. 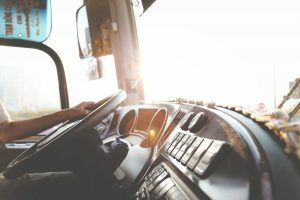 But last year, the U.S. Court of Appeals for the Ninth Circuit ruled in California Trucking Association v. Su that proper classification of commercial drivers per the California’s Labor Commissioner’s Department of Industrial Relations’ reliance on the common law standard could not be preempted by federal law. Los Angeles employee misclassification attorneys know this was a major win for commercial truckers across the state. Now, with the U.S. Supreme Court’s recent declination to hear the California Trucking Association’s appeal of that ruling, it is a win for truckers nationally as well.